Fuel up on pancakes and milkshakes, it’s time to break the internet! 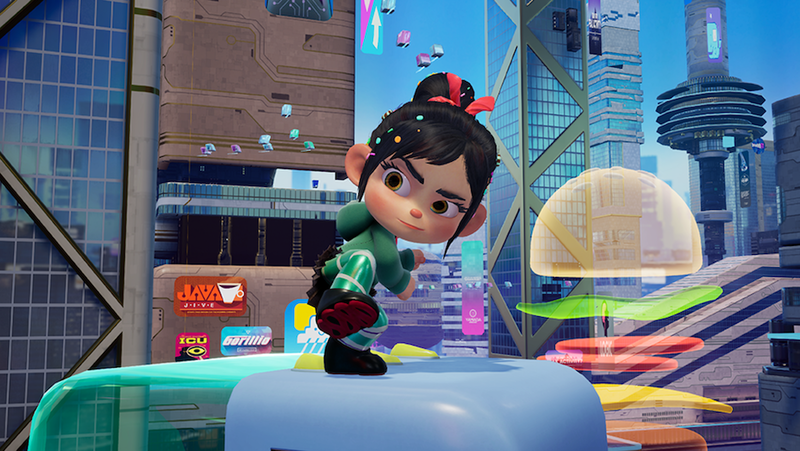 Grab your friends IRL and get ready for “Ralph Breaks VR,” the latest hyper-reality experience from The VOID, now open to guests. Check out these new details on the latest experience coming to The VOID. 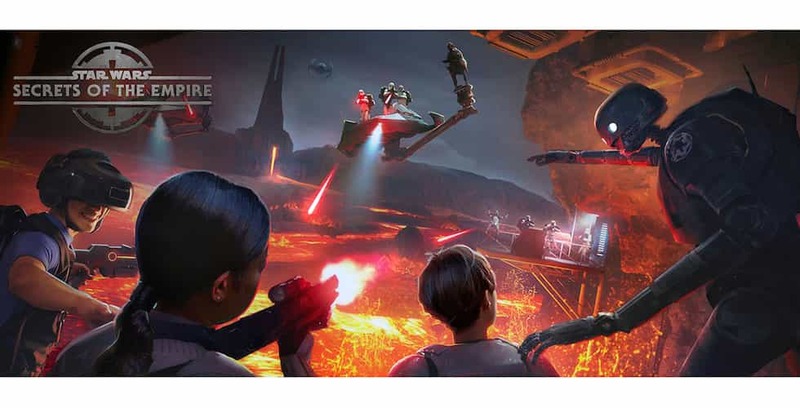 The hyper-reality experience, “Star Wars: Secrets of the Empire,” is coming to the UK this December.